Held from April 24 to 28, the 13th International Agricultural Fair of Morocco (SIAM) just closed the last week in the city Meknès, Morocco. The five-day event had showcased a wide range of products and the latest innovations in terms of farm inputs and equipment for plant production, such as fertilizers, seeds and agricultural tools, etc., and also the cultivation, equipment and machines related to the agriculture in Morocco. As a major annual event in this country and the best platform to meet experts from all over the world, SIAM attracted millions of visitors from almost 70 countries. 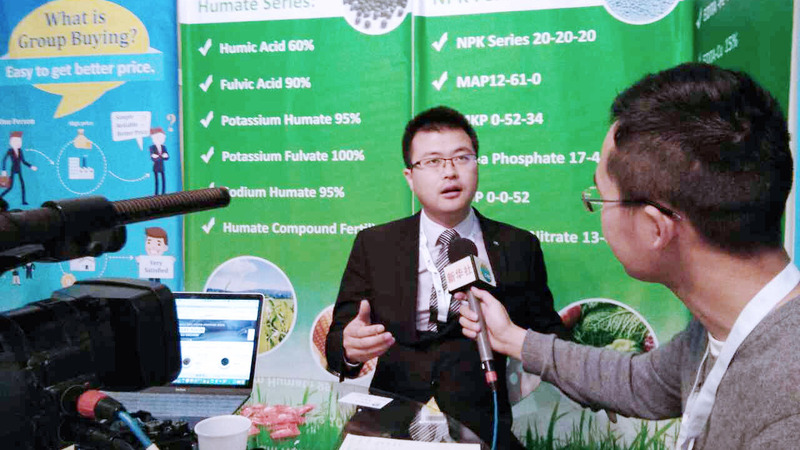 There were about 10 Chinese exhibitors in the show, OKCHEM, as a leading chemical B2B platform also attended the event at booth I-67 with its ChemBnB group buying for agrochemicals. ChemBnB group buying was quite new to the market, and it received a lot of attention from both visitors and journalists. On April 26, our staff on site had received an interview from the Xinhua News Agency, which is one of the most influential media in the world. In this interview, we introduced our brand new business mode (ChemBnB group buying for chemicals) and the benefits it could bring to buyers. 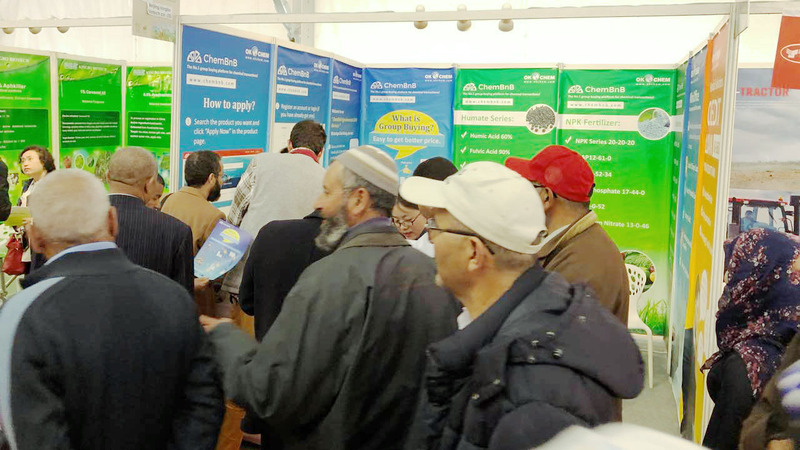 A lot of visitors showed a great interests in this online platform, and until April 26, we had already got more than 100 moroccans registered on this ChemBnB group buying website. According to our communication, the group buying for chemicals was very smart and convenient. It was totally different from the traditional trade mode in the import and export of this kind of goods. Xu Wei, the vice president of OKCHEM, said to Xinhua that ChemBnB was dedicated to helping buyers get good quality chemical goods at a lower price through group buying; and on the other side, it could also help the chemical suppliers sell their products all over the world. We believe in the future, ChemBnB may change the way we do business.